Member participation at Networking Event. 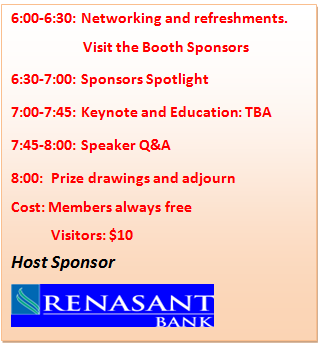 Thank you for registering for our January Networking event. You can return to your registration and add additional guests as needed. Attendance Fees will be collected at Check-in. We are excited to have you participate with us.